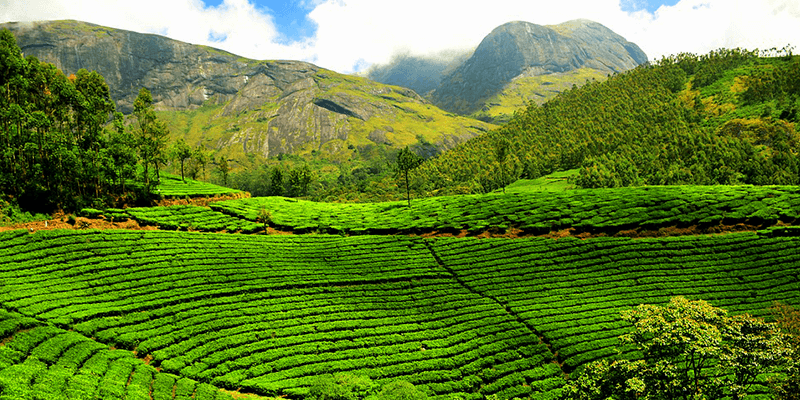 Home Travel 6 Fun activities for a memorable Munnar trip! Surrounded by the Western Ghats mountain ranges, Munnar in Kerala is a tourism hot-spot of Kerala. 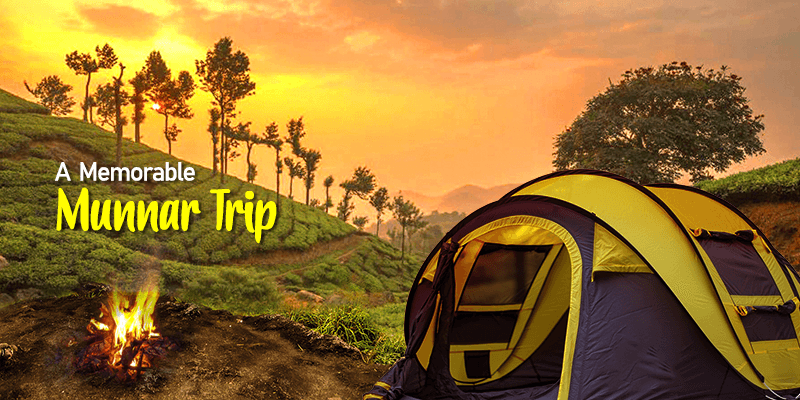 Lush green tea estates, beautiful sunrises and sunsets are the core attractions of Munnar hill station. Untamed nature enthralls and rejuvenates your senses during a Munnar trip. Your days at this beautiful hill station would be blessed with the song of the birds, foggy mornings and views of decorated tea estates. But apart from these natural wonders and Munnar sightseeing scopes, this quaint little town is also famous for loads of activities. So, on your next Munnar trip do try out some of the below mentioned activities. By train: Most tourists prefer to get down at Cochin (132 KM away from Munnar) and then make the onward journey in a cab or bus. Onward journey: Buses (both government and private) are readily available from Cochin. One can also hire outstation cabs to have best views of scenic road from Cochin to Munnar. You can reach Munnar within 4 hours on the well maintained roads. In the recent years, Kerala has become synonymous with Ayurvedic spa, and a Munnar trip allows you to enjoy such a relaxing session. Take a break from Munnar sightseeing and enjoy a truly relaxing Kerala body spa, done the traditional way! The fresh aroma of the oils combine perfectly with the pleasant weather of Munnar. Some time at a body spa and all the anxieties would be gone. There are various spas available at Munnar – ranging from full-day routine rejuvenation to a 2-hour relaxing spa. 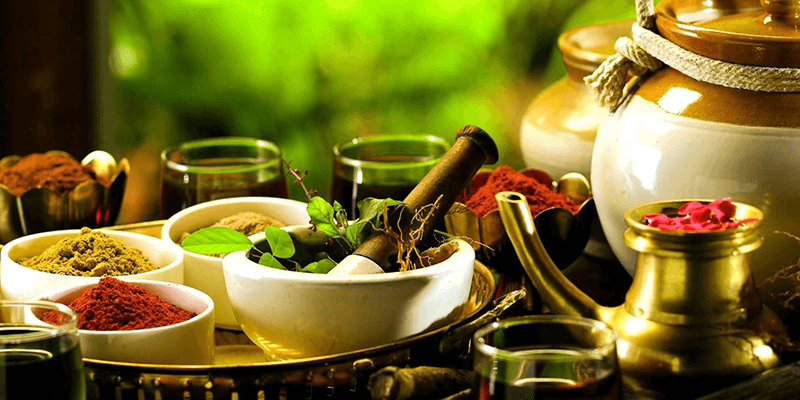 People with health conditions visit Kerala with Ayurvedic spa on their agenda as it’s very effective in releasing stress and treating the body and mind through natural methods. At the end of such a session you would be glad to have paused your trip through Munnar tourist places for a day! 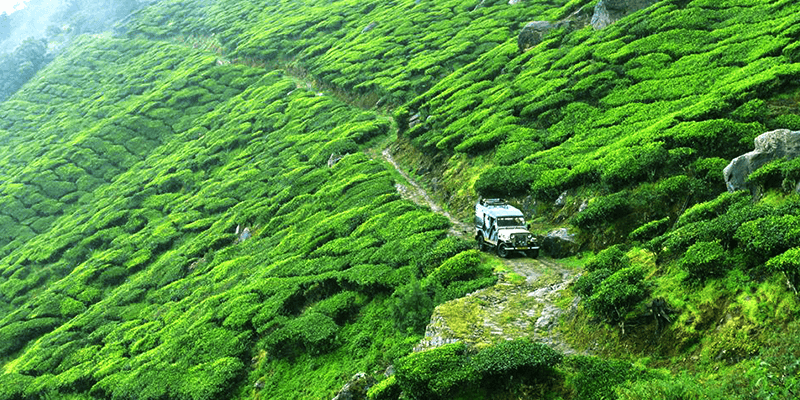 This is a thrilling way of seeing Munnar! Cycling along the winding roads of Munnar is a once in a lifetime experience. Each turn promises an ever astounding view which will make your Munnar trip completely worth it. 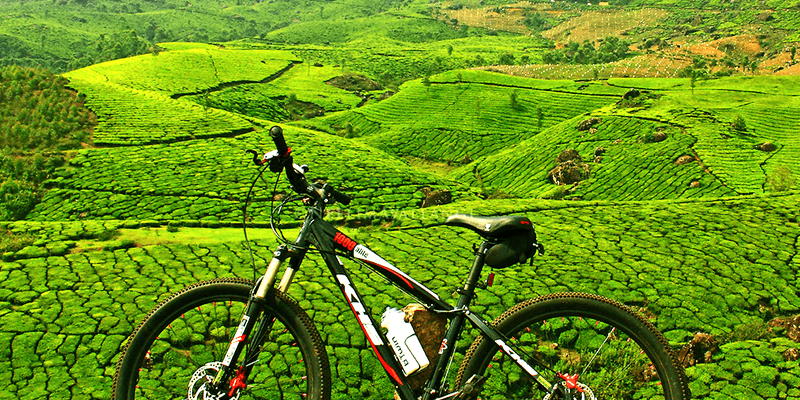 Whether you are cycling alone, with your soul mate or a gang of friends – cycling in Munnar is a coveted experience. The roads of Munnar are well maintained and cycling is completely safe. All you have to do is find a bicycle rental center close to your hotel. Although Munnar is surrounded by many tea plantations and you will want to stop after every few kilometers to take panoramic photographs, yet you should visit the Kolukkumalai Tea Plantation for the most scenic experience. Located at an astounding height of 7900 feet, Kolukkumalai Tea Plantation is the highest tea plantation in the world, and has become one of the prominent places to visit in Munnar. Whether you love photography, watching tea leaves being plucked and turned into premium tea, or just want to admire the beauty of nature – this tea estate will satiate your cravings. What’s more, you can enjoy a refreshing cup or tea while enjoying nature’s bounty. A visit to Mattupetty Dam is known for its panoramic views and finds a way into every travelers list. The crystal clear lake is surrounded on all sides by lush green hills. These hills are covered with dense forests on one side and tea plantations on the other. 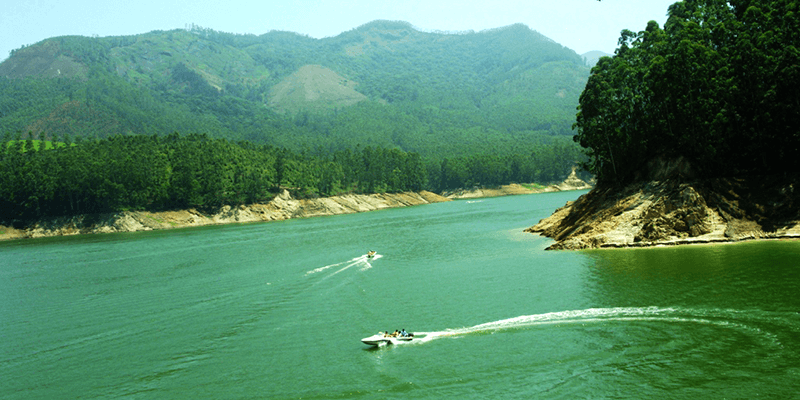 The best way to enjoy the majestic scenery of Mattupetty Dam is to go on a thrilling speed boat ride. The experience is surreal! Shikara ride brings back thoughts of Dal Lake! But the Shikara ride at Kundala Lake is also a great experience. 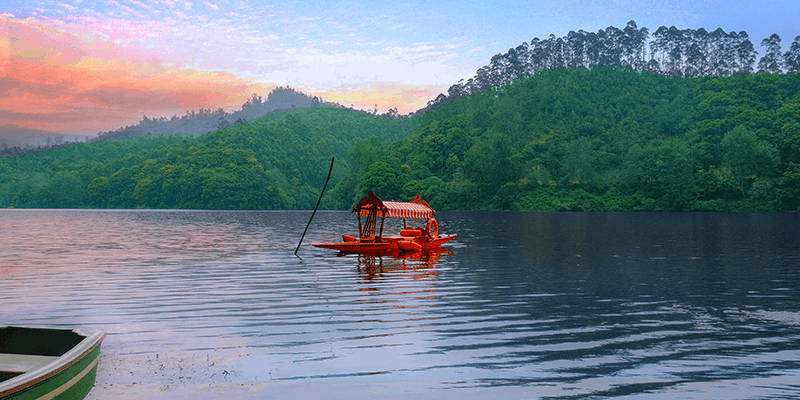 Kundala Lake has emerged in recent times as one of the most beautiful Munnar tourist places. The lake is surrounded by green valleys which are decorated with a colorful array of flowers. Early in the morning a blanket of cloud emerges from the lake, when first rays of the sun appear imbibing magical beauty upon this lake. One of the prime attractions of the lake is the Cherry gardens in the vicinity. You can soak in the beauty of Kundala Lake with an hour long Shikara ride. During the ride you would get wary of clicking pictures! 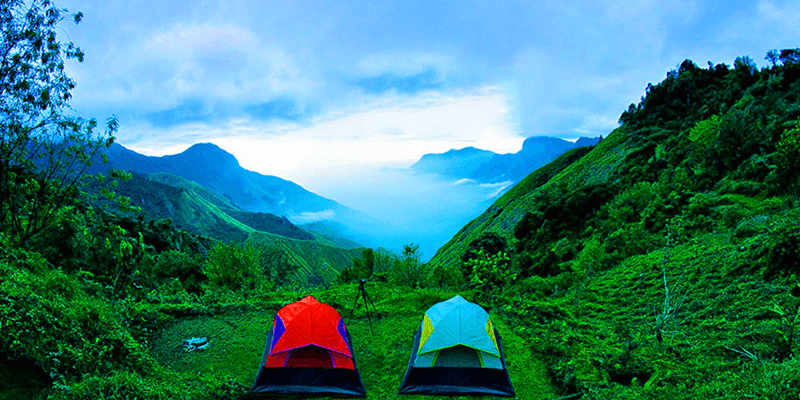 If you are someone who loves camping, bonfires, sleeping in a tent and late night conversations over card games, Munnar is the destination for you. It is a delight to see how the sun rise turns the vast tea estates golden and shining. Your mornings will be spent sipping a cup of fresh garden tea overlooking the very source of it. And if you have got great company in the form of friends and family to camp with, the experience gets manifold. This will certainly be one of the experiences that you will remember for your lifetime. It is time to skip the usual Munnar trip plans and arrange for a memorable vacation at this hill station. You can start planning a Munnar trip with the travel services of RailYatri. Book train tickets, bus seats, or hire an outstation cab. Also we have plenty of good hotels at prime locations of Munnar. Start planning now. Previous articleAll need to know for a perfect Sundarban tour!